When I first embarked upon my tea studies at George Brown College in Toronto, I was introduced to an odd little tea vessel – the gaiwan - which looked like a wide-lipped sugar bowl with lid and saucer. 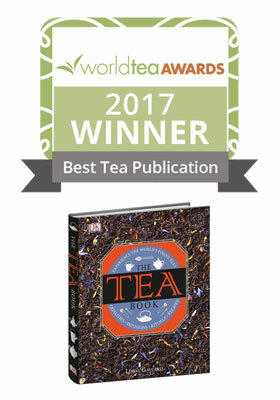 I struggled to use it – the lid needed to be positioned in a way that allowed the tea’s liquor to flow in a stream without letting any (or not many) leaves to escape the vessel. The index finger had to control the lid which could get quite hot. In Toronto’s Chinatown, I purchased a few gaiwans – the plain white restaurant type that we used in class. From that day forward, during my year of study, this was the only tea ware that I used at home. There were often splashes of water and spilled tea, but eventually I adapted my method to the personal traits of my hands. I decided not to aspire to the rigid choreography of Gongfu technique, but rather to find a way to adjust my grip, position my fingers in different places for different temperatures of tea. It was a collaboration of sorts – the gaiwan infused a fine tea and I poured that tea with confidence, not with concern for appearance, but with respect for the tea. The gaiwan 盖碗, lidded bowl, also known as a zhong, was first introduced to the Chinese tea drinker during the Ming dynasty (1368–1644). 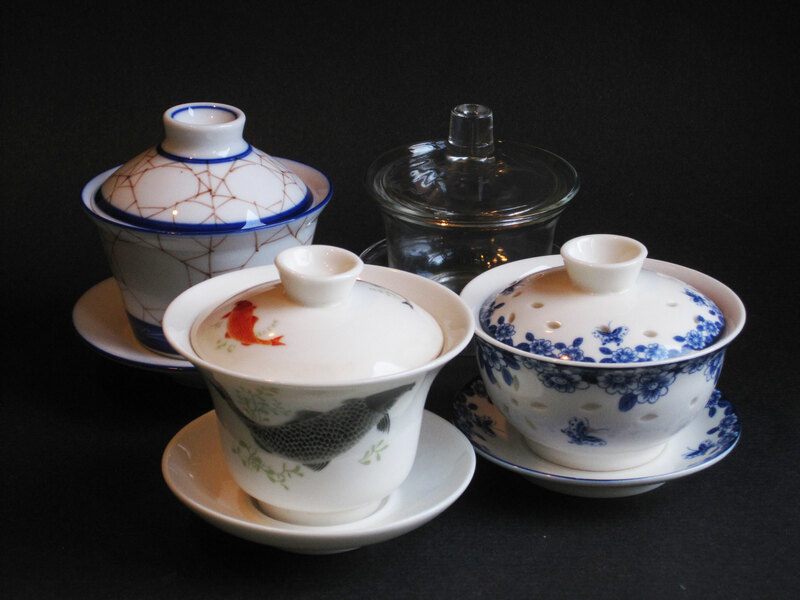 This is the same era when loose leaf tea became the norm in tea manufacture, likely influencing the design of the gaiwan. There are a variety of sizes of gaiwans, but more importantly there are an infinite variety of human hand sizes and shapes. It’s good to test a gaiwan before you make a purchase, to determine if its width and height sit well in your hands. Over the past 7 years, I have purchased some nice gaiwans, not pricey, but interesting and essentially serviceable. Most gaiwans are made of porcelain or glass, which are my two favourite materials for tea vessels. Glass brings entertainment to the infusion process as you watch the leaves unfurl. Both are easy to clean, leaving no residual flavours behind. The gaiwan holds around 118ml (4oz) or 177ml (6oz) of liquid. Small quantities of very high quality tea may be infused in a gaiwan, to taste, re-steep and continue tasting. Because of its size, the gaiwan makes just enough for tasting. When infusing “grand cru” teas, this is definitely the best option. The lid ‘holds’ the aromas so that when steeping is almost finished, the gaiwan lid may be raised to the nose. This is always a teaser for the taste. The gaiwan is easy to clean because of its open design. The flared shape of the bowl, allows tea leaves room to move upward and outward, to stretch and unfurl easily. Infused tea may be poured from the gaiwan into a drinking cup(s). Alternately, tea may be sipped directly from the bowl using the saucer as a holder and tipping the lid slightly to gain access to the liquid. This is very common in China and actually quite a comforting way to drink the tea, if you are not using the gaiwan as a vessel for sharing tea. You will be ready for many more infusions, because you have not oversteeped your tea! Warm the gaiwan with water you’ve heated in the kettle for your tea. When the gaiwan is warm, pour off the water. For a 118ml (4oz) gaiwan, add 2 – 2.5 grams of dry leaves into the warmed vessel and give them a light shake. Angle the gaiwan lid and inhale the aroma from the warmed dry leaves. This is my favourite step. At the edge of the gaiwan, pour over the leaves, water of the correct temperature. This should cause the leaves to swirl around. Some leaves will need a back and forth motion from the kettle to wet them. Let steep for prescribed time. Sometimes I use the lid to stir the tea in a gentle back and forth method allowing a peek at the colour of the liquor. Dip a spoon in the liquor and have a slurp to test if the tea is ready. (Not an easy thing to do with a teapot.) Note: This is how the gaiwan is really useful for learning the times/temps for your palette. 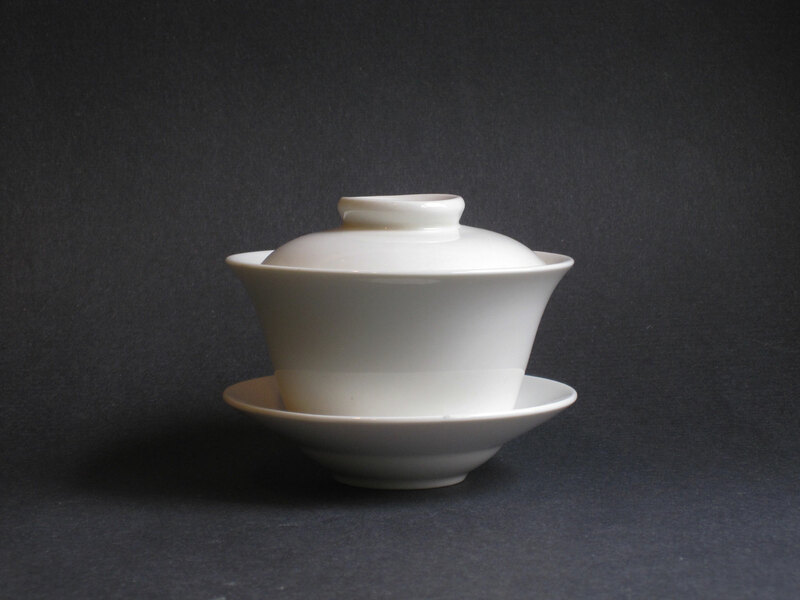 The gaiwan may be lifted from its saucer and then index finger placed on the knob of the lid which is slightly askew. The liquid is poured into a sharing vessel or a small cup(s). An alternate method is to lift the entire gaiwan set with one hand. Thumb is placed on top of the lid while the rest of the fingers sit under the saucer. This method works particularly well with hotter teas. I noticed recently that the tea sommelier program at GBC now uses professional tasting sets. These are okay and I understand why students are being trained to use them as they are standard industry equipment, but they do not compare to the gaiwan. They were not designed, nor are they used professionally to prepare tea for enjoyment, but rather for evaluation. They have no soul. I think I’d have arrived later to the gaiwan had it not been for my introduction at the student phase of my career. I own tasting sets and use them occasionally for evaluating differences in flights of teas from the same region. When I teach, I encourage those new to tea to learn to use the gaiwan and to practice daily so that it becomes an extension of you and your intention to prepare the finest cup of tea possible. There is Chinese symbolism in the components of the gaiwan. The lid is heaven, trapping the vapours and spirit of the tea; the saucer is earth, providing stability, and grounding the energy of the process; the bowl is humanity with its desire for sensual experience. When science, esthetics, efficiency and pleasure converge in form and function it is a wonderful thing. Love my Gaiwan for tasting new leaves… then I switch over to my trusty glass tea pot because I drink copious amounts of tea… Linda, what a great article! Hi Ingrid – so happy you like the piece. When I was at university, my friend introduced me to this fantastic tea shop, serving very high quality Chinese teas that the owners sourced themselves from Yunnan Province in China. It was my first experience of real Chinese tea, and was always served very traditionally with a gaiwan – your description of the process took me right back there, not having a clue what was going on but tasting some delicious teas for the first time! Hi Simon – Glad to have revived some happy memories. 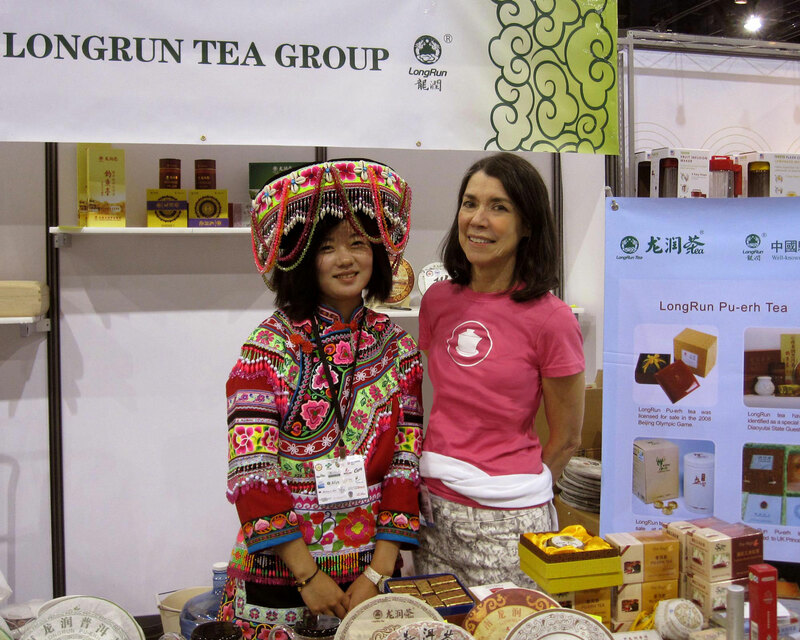 Gaiwans can be purchased in Chinatowns around the world and there are hundreds of quality online tea vendors now, so you could start preparing good tea at home in a gaiwan! Linda, this is just such a wonderful article – so beautiful, passionate & very inspirational! Can’t wait to read your book – purchased it today. Hi Yulia, So happy to hear that you found this piece inspiring. I hope you enjoy the book!